Save at the helpful hardware place! Download our current flyers and save on great hardware, home improvement and decor products! 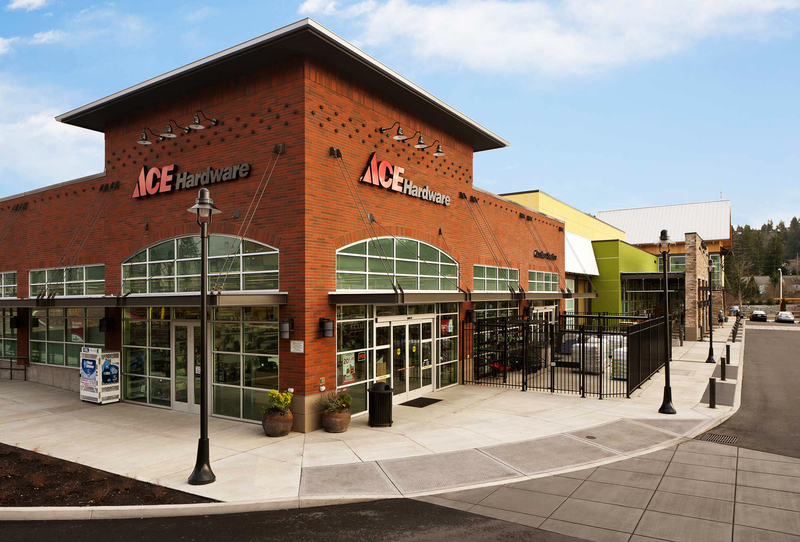 Simply visit AceHardwareProgressRidge.com, print your flyer and come on in… we’re here to help!